Popular video game streamer Shirrako said Wednedsay that YouTube shut down his channel and banned him because he "killed a female NPC" in the game Red Dead Redemption 2. "YouTube closed [my] channel because I killed a female NPC in #RDR2," Shirrako tweeted. "They said it promoted violence." "You spend the entire games murdering men and no one cares, punch a woman and you get banned, are you out of your mind." 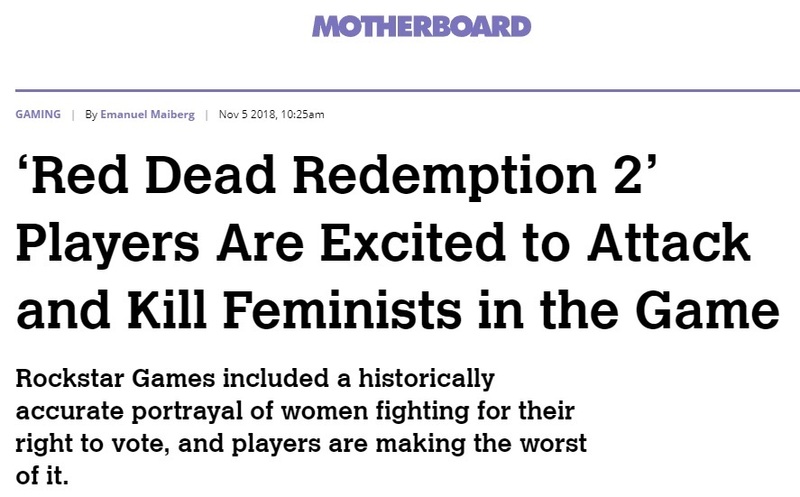 YouTube carried out the censorship after the left-wing rag VICE News -- which exists almost entirely to demand censorship and dox right-wingers -- wrote an article saying RDR2 players "are excited to attack and kill feminists in the game." 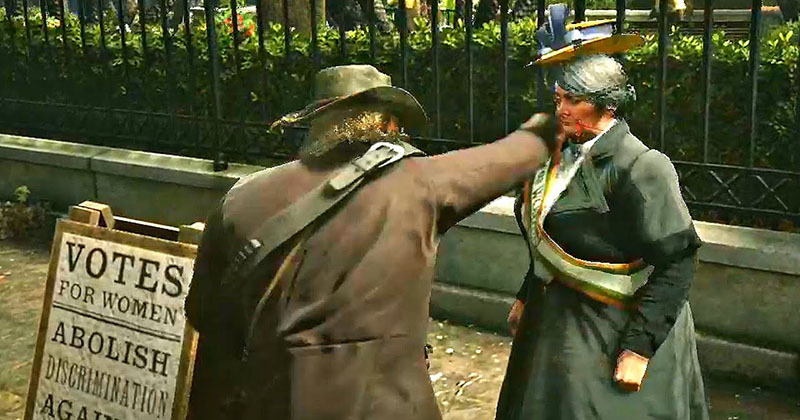 The article, written by Emanuel Maiberg, complained that Shirrako's video, titled "Red Dead Redemption 2 - Beating Up Annoying Feminist," had amassed 1.2 million views in only a couple days. "The comments on these videos, as you might expect, are horrible," Maiberg said. "Some users think it's hilarious, others say that this is what every feminist deserves, while others complain about how alimony laws favor women and echo other 'men's rights' talking points." Google-owned YouTube took swift action by deleting the videos and banning Shirrako's entire channel. Shirrako had some 500,000 subscribers at the time of the ban. Big tech is carrying out social engineering on a level never before seen. Just four companies -- Google, Facebook, Twitter and Apple -- all of whom are far-left, control almost the entire internet. They're actively using their power to interfere in our elections to help Democrats and hurt Trump and they're censoring and deranking all right-wing content. There has never been a more pressing need for antitrust laws to be used to break these monopolies up than there is now.